WORMS Goldfish flakes | DAJANA PET, s.r.o. 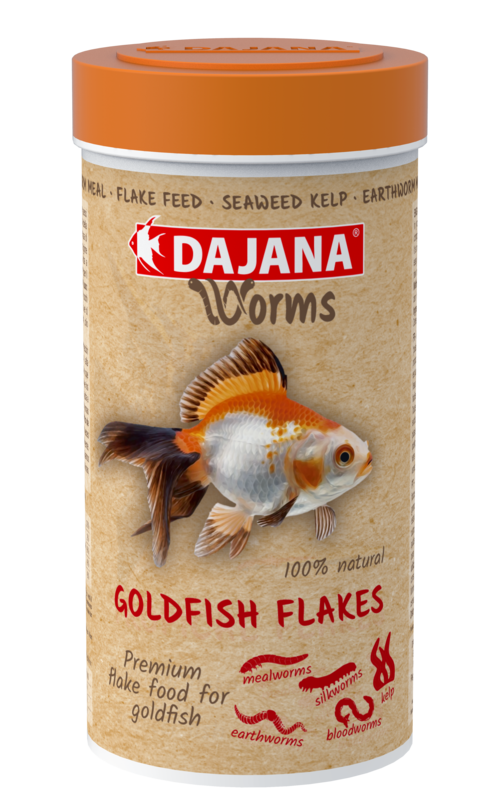 Complete superpremium new-generation flake feed for “goldfish” in your aquarium and pond. 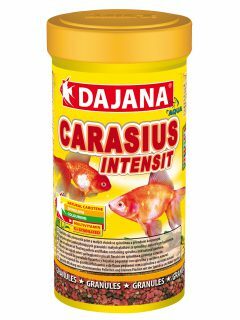 Contains a high proportion of animal component (worms, herring), which is a very valuable source of nutrients. 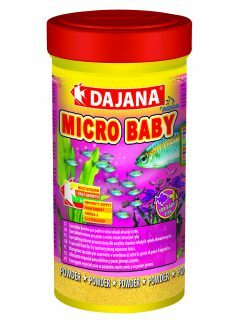 It is more stable in the water than common flake feeds, and together with easy digestibility it helps maintain biological balance in the aquarium. 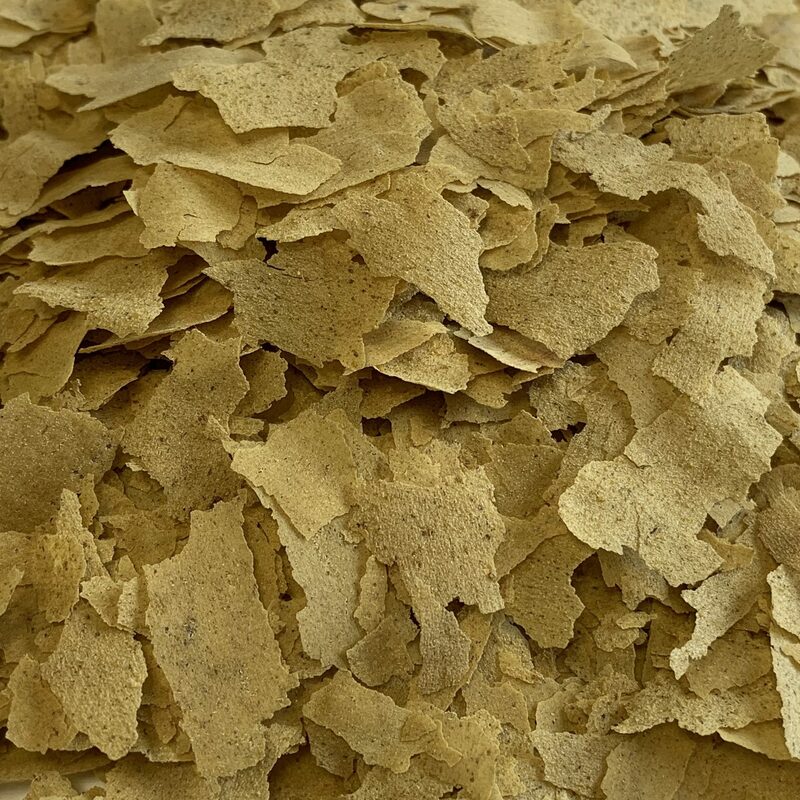 All raw materials for the WORMS feed are exclusively of natural origin. 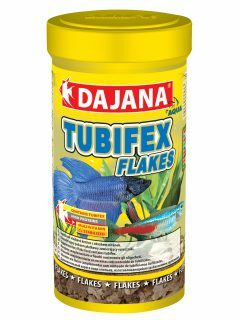 Flakes, Flakes, Freshwater Aquariums, Garden ponds. 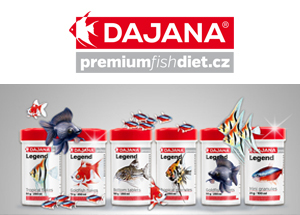 Method of feeding: Feed several times a day with the amount that fish can consume in a few minutes without the rest. Do not overfeed. 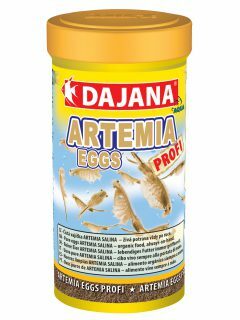 Ingredients: Worms (mealworms, bloodworms, earthworms, silkworms), Cereals, Herring meal, Kelp, Minerals, Salmon oil.